The homicidal madman ruling over a tiny tropical island helps a wealthy fellow claim an unwilling girl by turning her into a living-dead zombie but ultimately decides to keep her for himself. This ghoulish, still-chilling low-budget classic is drenched in atmosphere and boasts one of Bela Lugosi's finest performances. 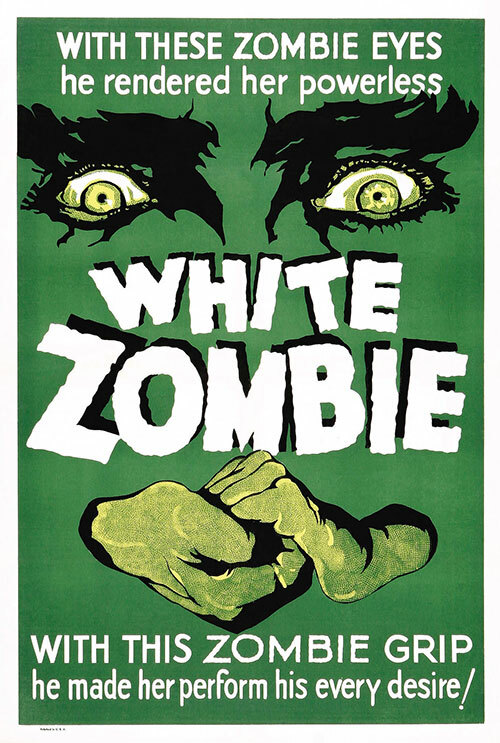 0 Response to "White Zombie (1932) Victor Halperin"